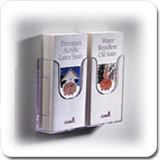 BrochureHolderPro is a specialist in Countertop Brochure Holders, Wall Mount Brochure Holders, Rotating Literature Holders, Free Standing Brochure Holders, Brochure Display Systems，Business Card holders, Acrylic Menu Holders, A Frames/Sandwich Boards,Snap Picture Frames and Lockable Ballot Boxes/Donation Boxes. All of our brochure holders are manufactured out of high impact clear plastic which makes them extremely durable and attractive. We can work from your sketches or drawings to produce a brochure holder, literature display or product display that meets your specific needs. 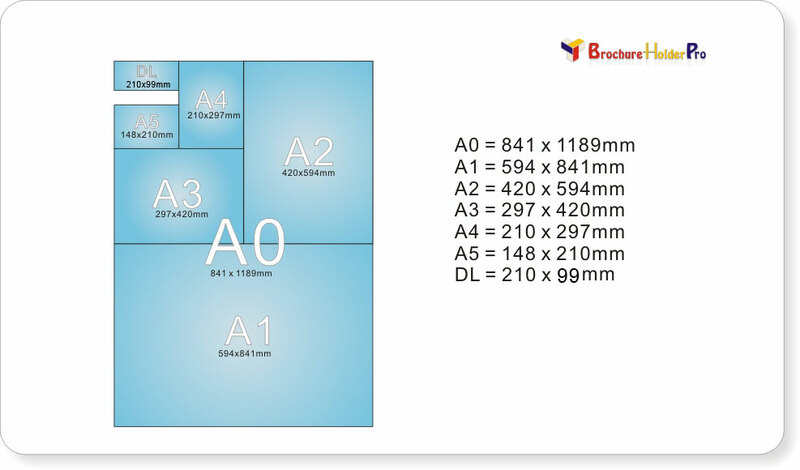 We will meet or beat any competitors pricing on injection molded plastic brochure holders and plastic literature displays! 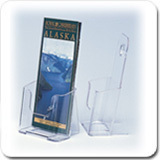 All of our brochure holders are injection molded ,high impact, transparent, stylish and durable.